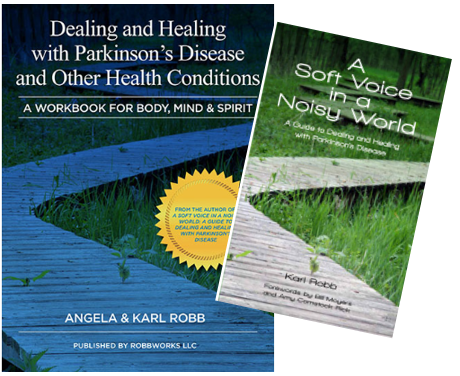 Angela and Karl Robb will share insights from their books A Soft Voice in a Noisy World and Dealing and Healing with Parkinson's and Other Health Conditions. Books available for sale and signing. Adults.